Supply, fit and maintenance of security roller shutters (industrial, commercial and domestic), security grilles, steel doors, fire shutters, fire exit doors, awnings, garage doors, window bars and secure personnel doors. Industrial roller shutter vehicle access door solutions and crash doors are also supplied and maintained. Whether your requirement may be a speedy resolution of a door breakdown or a roller shutter door fitted, we are able to deliver a quality service. Generally we operate throughout Preston, Blackpool, Chorley, Lytham St Annes, and Leyland. Our fantastic range of garage doors is without doubt incredibly pleasing to the eye. We have a vast range of garage door styles and designs. Roller shutters are a strong and robust security solution offering longevity and practicality whilst heightening the security of your industrial premises. We will gladly attend your premises and perform a site survey to advise you on the most suitable industrial door solution for you. Our Steel doors are an ideal solution for steel frame buildings, modular buildings, steel cabins & general building projects. Fantastic supply and installation services of beautiful awnings which have been manufactured here in the North West of England. Questions about your doors or awnings? Get in touch today for outstanding professional service. Avalon Doors and Awnings Ltd is a family run company established in 1989. Quality of product, attention to detail and value for money remain the foundations on which this successful and progressive company have built our reputation. 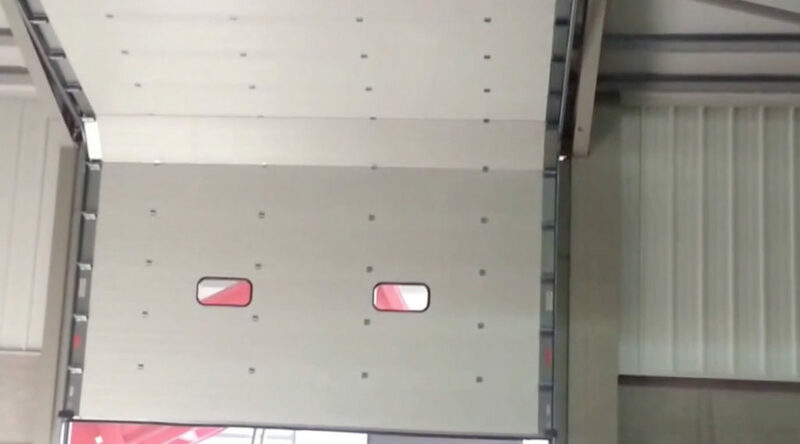 Our vastly experienced work force have been with the company many years and have built up a great knowledge of the Industrial Door, Roller Shutter, Garage Door and Awning industry. To request a quote online, to arrange a site visit, to make a general enquiry or to look at our product brochures please do get in touch. For quotations, please provide as much information about your requirements as possible.